The Queen never got a chance to admire the most expensive pocket watch ever made in the world. It was supposed to be a present for her. 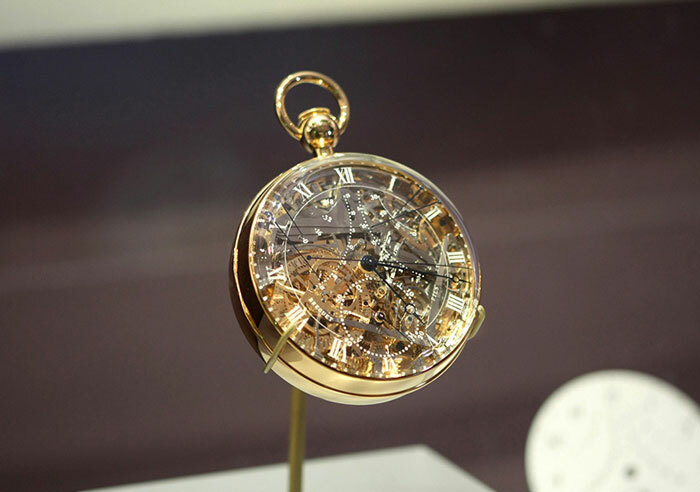 But the Breguet number 160 known as the “Marie-Antoinette” in the Queen’s honor, was completed in 1827 –- 44 years after the watch was ordered, and 34 years after Marie Antoinette’s death. 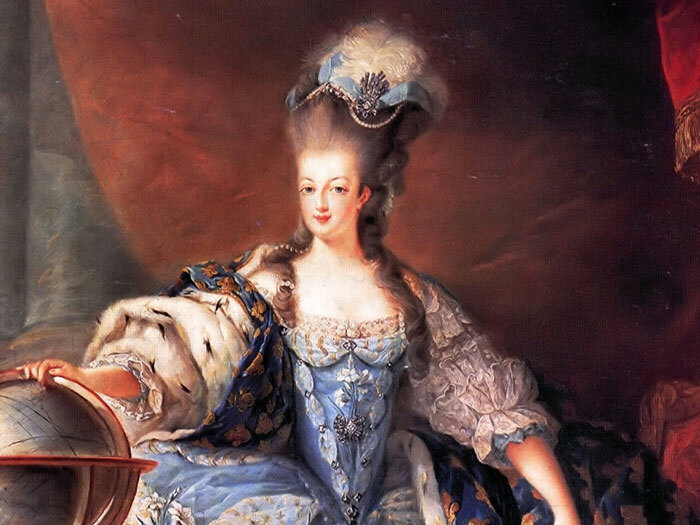 Marie Antoinette was the last Queen of France before the French Revolution. She was born an Archduchess of Austria, and was the fifteenth and second youngest child of Empress Maria Theresa and Francis I, Holy Roman Emperor. According to historical documents, a mystery patron and admirer of the queen ordered the incredible timepiece — “a watch that was to be as spectacular as possible,” stipulating it incorporate the fullest range of horological expertise, that gold should be used in lieu of all other metals and the complications should be as numerous as possible. Had he lived to see the final product, the commissioner would not have been disappointed. Worth more than $30 million, the 60mm pocket watch features a full perpetual calendar, a jumping hour hand, 23 complications and 823 parts. It is encased in 18-karat gold and sapphires grace every working surface. In terms of artistry, complexity and beauty, no other watch in the world had ever come close.